Oh my goodness, today is the very last of Blogtober and I don't know whether to laugh or cry! 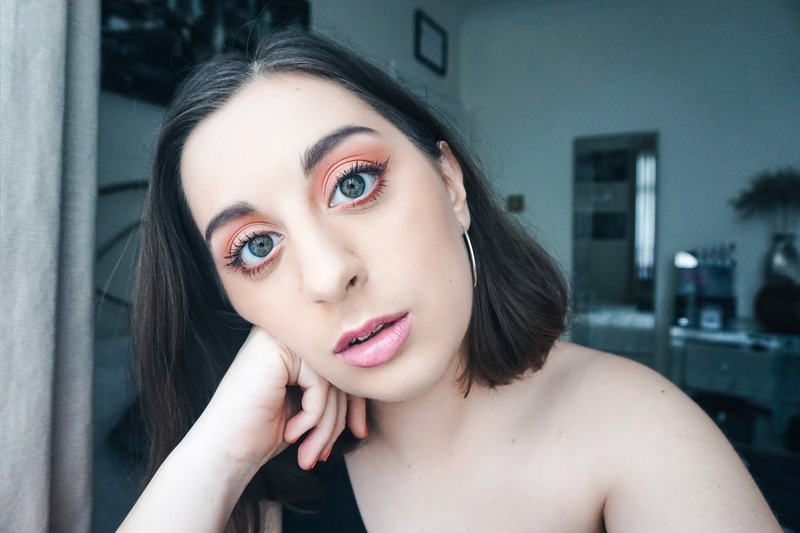 There have been so many exciting moments and so many tense ones too with trying to get content published at a reasonable time eeeek! Nevertheless, Halloween is upon us and I hope that you're all having a fabulously spooky night and trick or treating even if you might be just a tad too old for it! 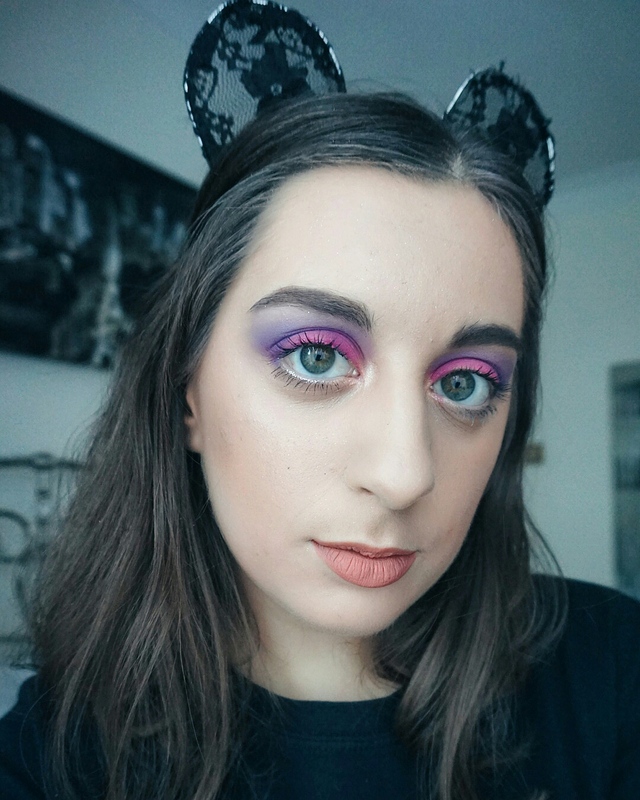 Today I'm bringing you a post inspired by yesterday's Halloween look! 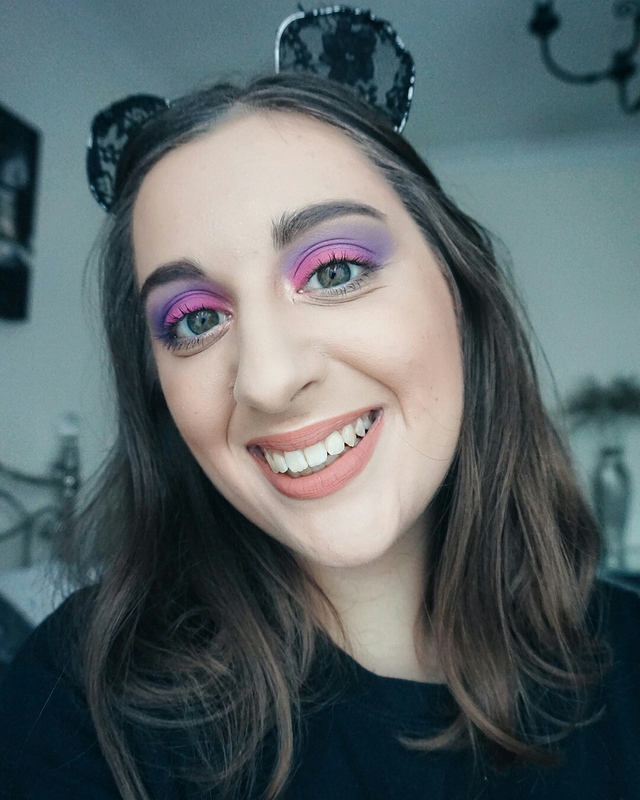 You might have recognised this eyeshadow look and felt that maybe creating an entire beauy post for it is a little excessive but I had the photos and thought that I would put all the Blogtober related content with the Blogtober days and we're on number thirty one! 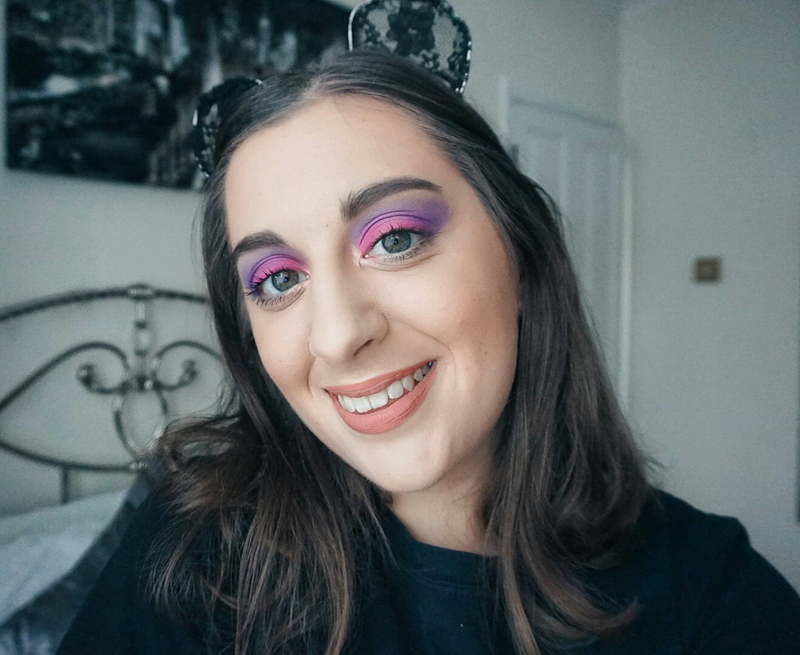 I personally loved the eyeshadow look that I had in the Unzipped Glitter Mermaid and decided to recreate it on my other eye and turn it into a more normal/wearable makeup look, well as wearable as bright pink could be on the eyes! 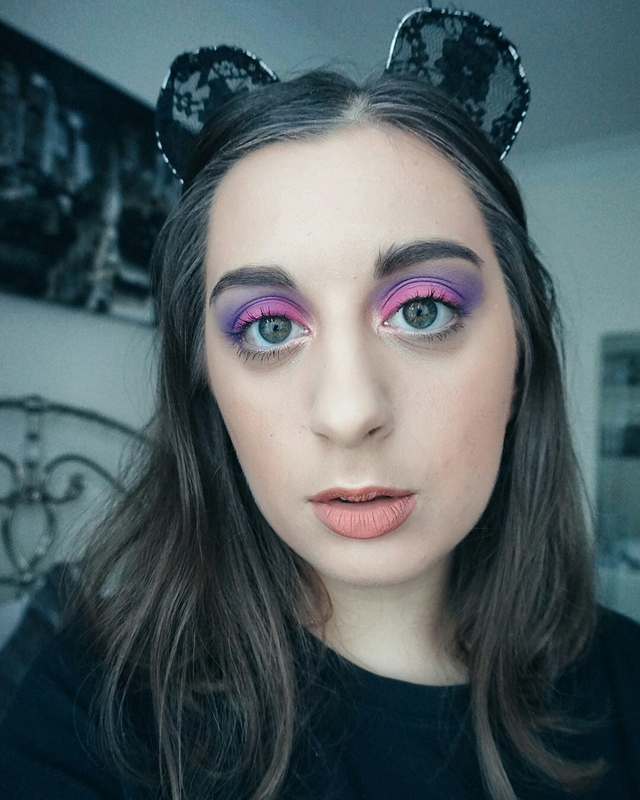 I especially love how the pink blended so well with the purple and the smidge of blue in the crease and really reminded me of those deep cotton candy coloured skies you get when the sun sets. 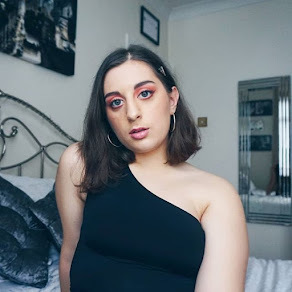 In all honesty, I had a bit of trouble coming up with a title for this blog post but I feel that it worked well with the idea of sweets and just confectonery in general so I went with that hahaha! Before you leave, make sure to let me know in the comment section down below, what you think of this look or better yet, tell me how your Halloween is going? I want to hear all your stories, have you got any scary ones? !